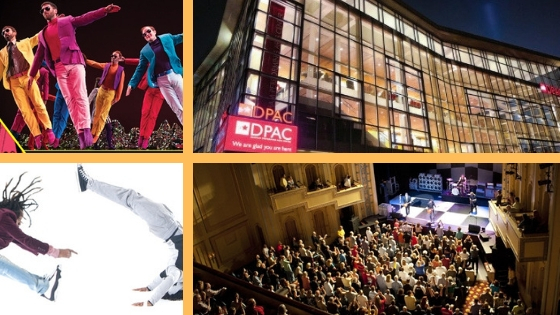 The 86th Annual American Dance Festival in Durham runs from June 13 through July 20 in 2019, including 38 talented performances featuring 25 companies and choreographers in 5 different venues. Single tickets and subscriptions go on sale Tuesday, April 30th, and prices range from $12 to $74. 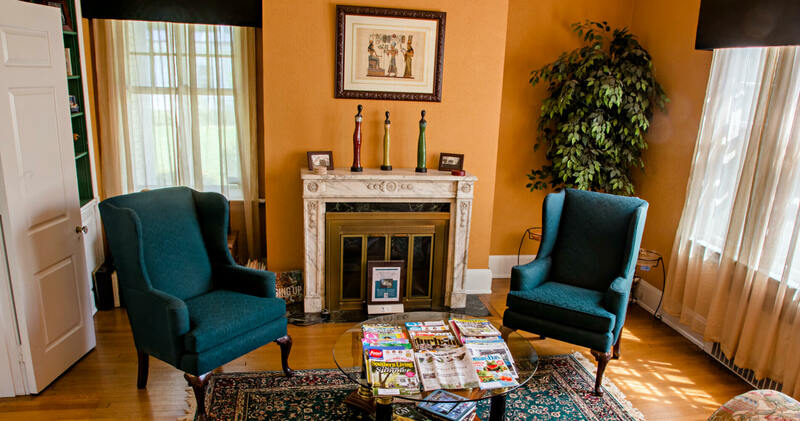 Morehead Manor Bed and Breakfast, also located in Durham, is within walking distance to the Durham Performing Arts Center. The Mark Morris Dance Group will be performing there on Wednesday, June 19 at 7 pm and on Thursday, June 20 at 8 pm. Their performance is a unique tribute to the 50th anniversary of The Beatles’ album Sgt. Pepper’s Lonely Hearts Club Band. This dance performance is accompanied by a live chamber music ensemble of voice, soprano saxophone, two keyboards, theremin, and percussion. Ethan Iverson’s original score intermingles arrangements of the songs “Sgt. Pepper’s Lonely Hearts Club Band,” “With a Little Help From My Friends,” “A Day in the Life,” “When I’m Sixty-Four,” “Within You Without You,” and “Penny Lane” with six Pepper-inspired original pieces intended especially for Morris’ profound understanding of classical forms: Allegro, Scherzo, Adagio, and the blues. This is a must-see for dance and Beatle fans alike! The Rennie Harris Puremovement American Street Dance Theater presented in association with The Carolina Theatre brings Rennie Harris Funkedified to downtown Durham on Wednesday, July 10 (at 2 pm and 8 pm) and Thursday, July 11 (at 8 pm). This multi-media work celebrates funk music and street dance of the 1970s with a video montage of African American communities of that era. Inspired by the turmoil and atmosphere of Rennie Harris’ childhood, this American Dance Festival performance features live funk band Invincible who will provide their unique funk sound. Features dancers from Rennie Harris Puremovement as well as The Hood Dancers. Narrated by Rennie Harris himself, Rennie Harris Funkedified represents the political, economic, and social state of the 1970’s. Guests visiting for the American Dance Festival in Durham are welcome to stay here at Morehead Manor Bed and Breakfast. Our historic mansion offers a luxurious retreat for our guests. Each morning guests enjoy a gourmet breakfast to start their day right. We are close to museums, restaurants, shopping, Durham Bulls’ Stadium, and more! We look forward to extending our friendly Southern hospitality. Enjoy the following YouTube video produced by the American Dance Festival as a preview of the talent you can expect!